Thank you to Hotel Ivy, A Luxury Collection Hotel for sponsoring this article - all opinions are our own! Traveling is one of those things where you fall in one of two camps: You live to travel, or you avoid it at all costs. I fit squarely in the former, which is to say, I love the whole experience from start to finish. I embrace the journey wholeheartedly and am always excited about diving into a new city with an open mind, an empty stomach and an eye for finding the places that make a city unique. 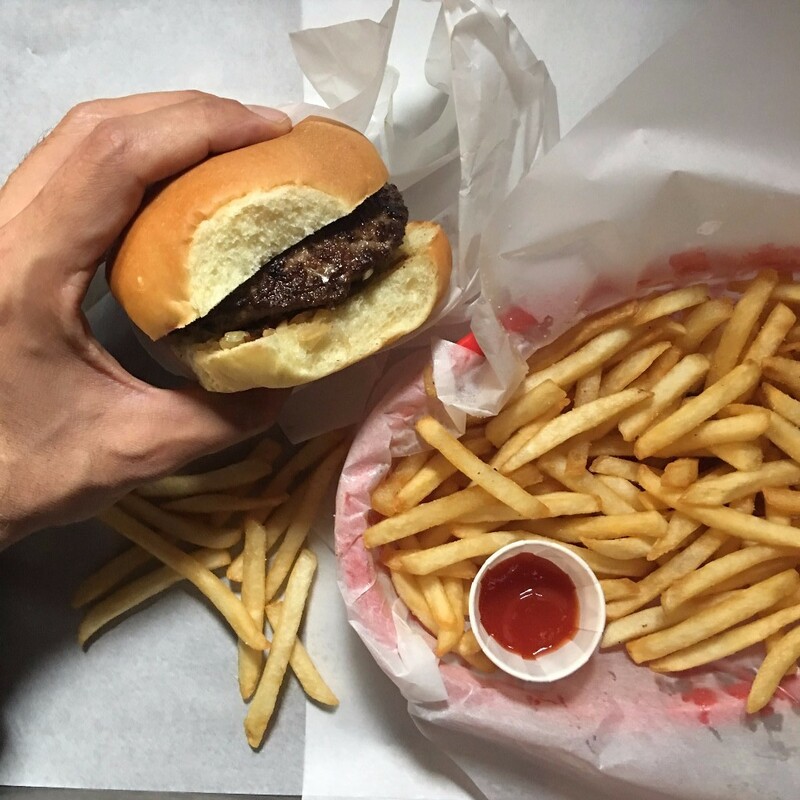 It will come as no surprise that as a food publication we do our homework - we research the scene, tap into our community for recommendations and ultimately fret over every decision we make, because we all know that you can really only eat one dinner, comfortably! We enjoy the process of finding the places that have helped put a particular city on the map and learning about the community that has helped shape the scene. 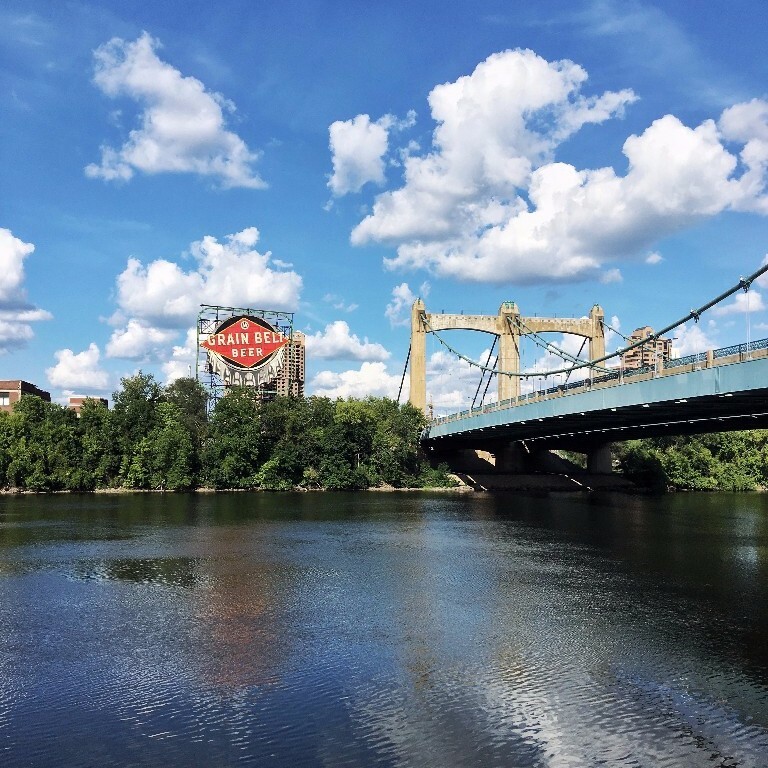 Minneapolis has become a global destination for culinary adventure seekers and the people of this great city take pride in their local heritage. The food scene in Minneapolis strikes a particularly fascinating balance between cutting edge while also remaining familiar and comforting. One thing to note - if you are a cocktail drinker, Minneapolis will captivate you. There is a one- upmanship that has taken hold of the city - and you will find no complaints from me, that it revolves around the Old Fashioned. Bar Constantine which is located in the subterranean level of Hotel Ivy has brought a whole new elevation to this cocktail. Keep reading to find out more! 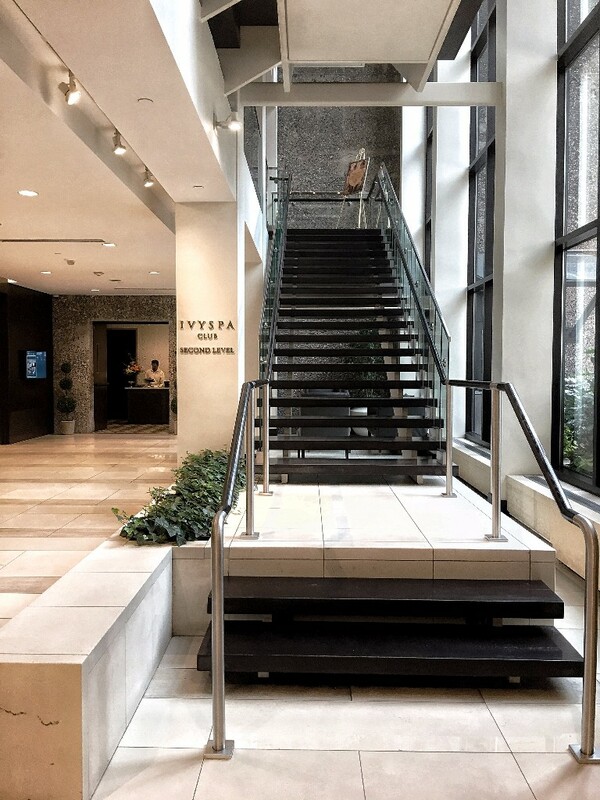 Situated in the heart of downtown, the Hovel Ivy is a pristine example of how this city thrives. From the moment you walk in until the moment you check out, the staff at Ivy handles your every need. Need an extension cord? They’ve got you covered! Need a reservation to the hottest spot in town, same day? Check, covered! In addition to this, the rooms are incredibly comfortable. Upon check-in stop by the concierge desk to have them make you some reservations - they know all the right places! Chances are, you’ve been travelling for a while - why bother venturing out when you’ll find one of the best restaurants in town right downstairs. Showcasing coastal Italian fare - you’re hardest part will be deciding what to have. 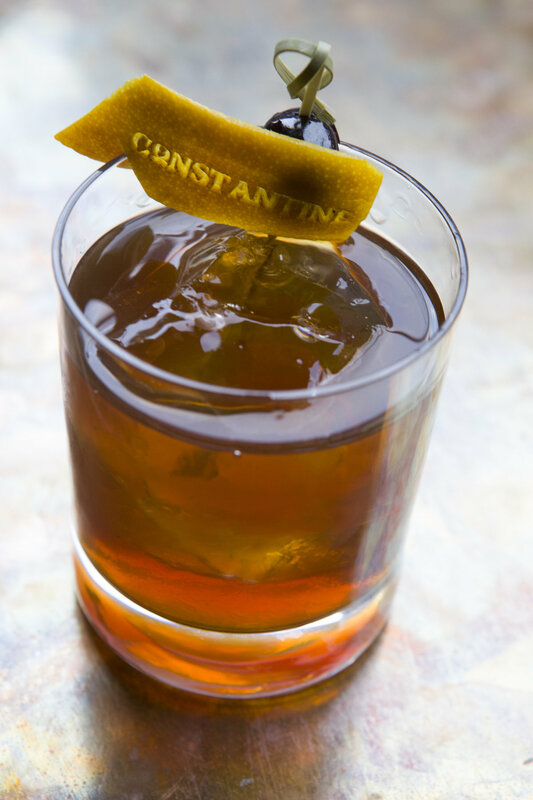 Let us make that easy for you: Order the Constantine Old Fashion, the Crudo for two and the Ras El Hanout Pasta with braised lamb; finish with the olive oil cake! The menu changes seasonally so go now - or you’ll miss the pasta! 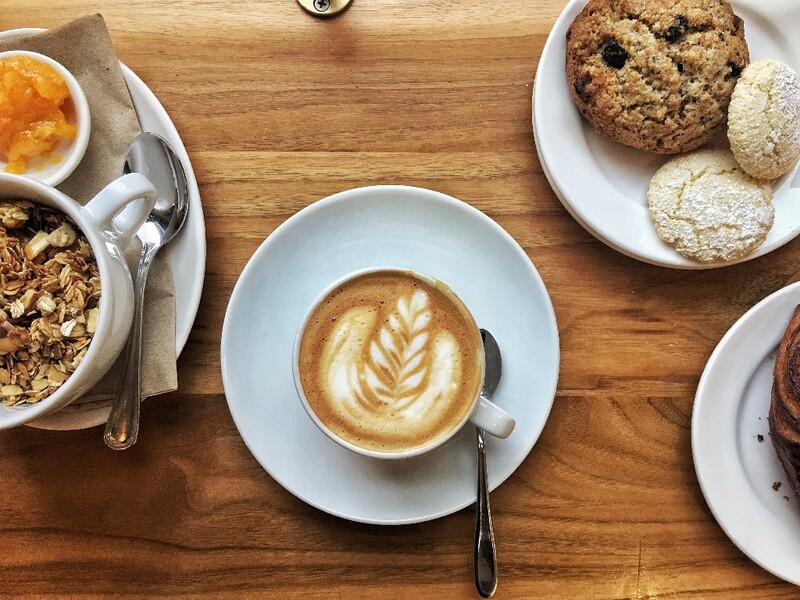 Situated in front of the Bachelor Farmer, this cozy cafe serves some of the best pastries and coffee you’ll have - all made in house. The decor is as exciting as the food is and if you’re not careful, you’ll end up spending the entire day here. 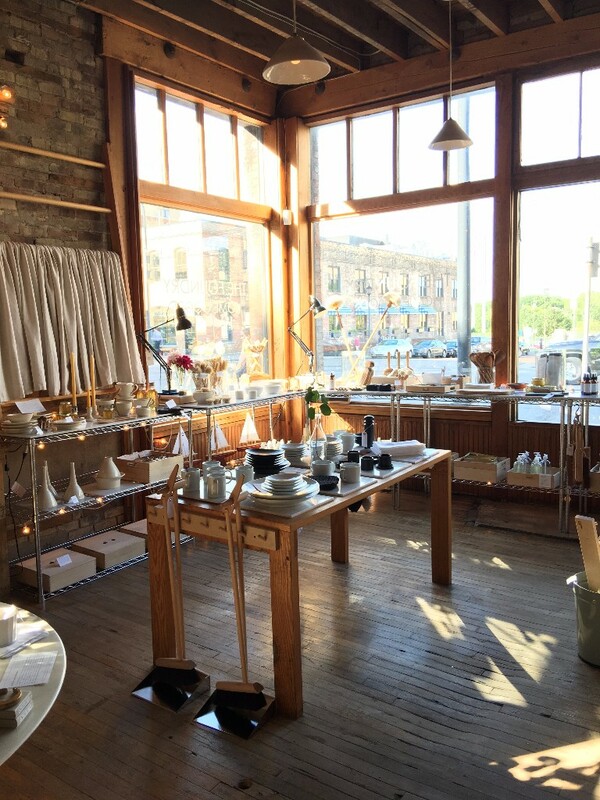 This well curated shop will give you serious home envy - sourcing from both local and international artisans, this shop sells incredible homewares for both everyday and special occasions. The staff is friendly and they have items to fit every budget! If you’ve done as instructed above, you’re likely going to need a nap, head back to Hotel Ivy for a quick rest, or some time at The Ivy Spa - they accept walk-ins and provide incredible facials and massages. Situated at the front of this busy restaurant, the bar is the perfect stop for a pre-dinner drink. Their bartenders are skilled and create fantastic cocktails - it’s not on the menu, but order a Pisco Sour - you won’t be disappointed! 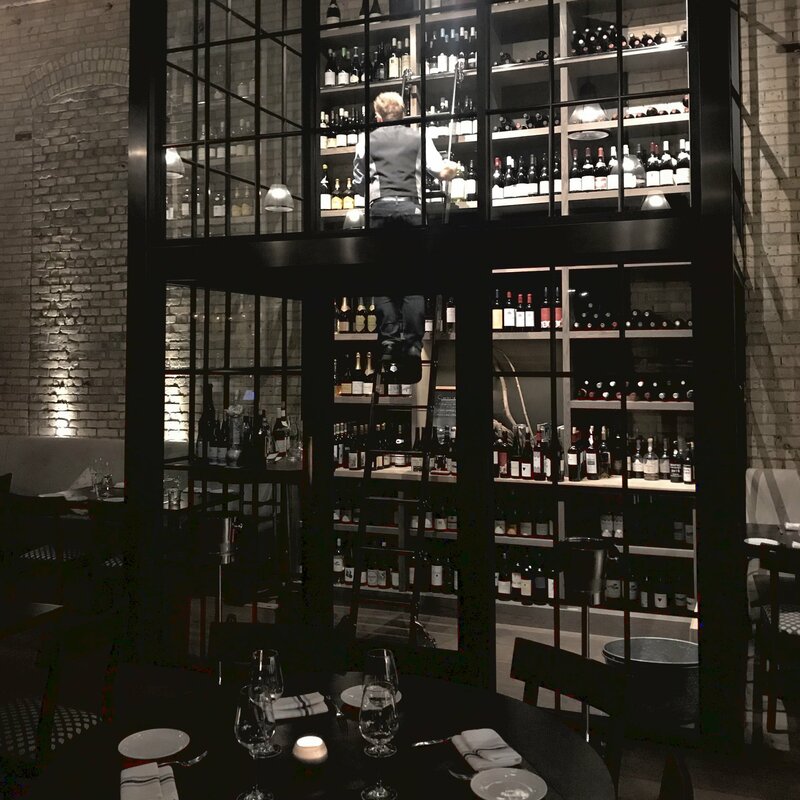 Probably one of the most stunning restaurant spaces you will ever dine in, Spoon and Stable is the creation of James Beard award winning Chef Gavin Kaysen. Juxtaposing layers of texture, shades of neutral tones and industrial architecture, this space becomes a vehicle that delivers on all the senses. Occupying what used to be a horse stable, the food and service at Spoon and Stable are in a league of their own. Their cuisine is designed to showcase the seasonality of the midwest and the local culture - all with a nod to Chef Kaysen’s classically trained French roots. 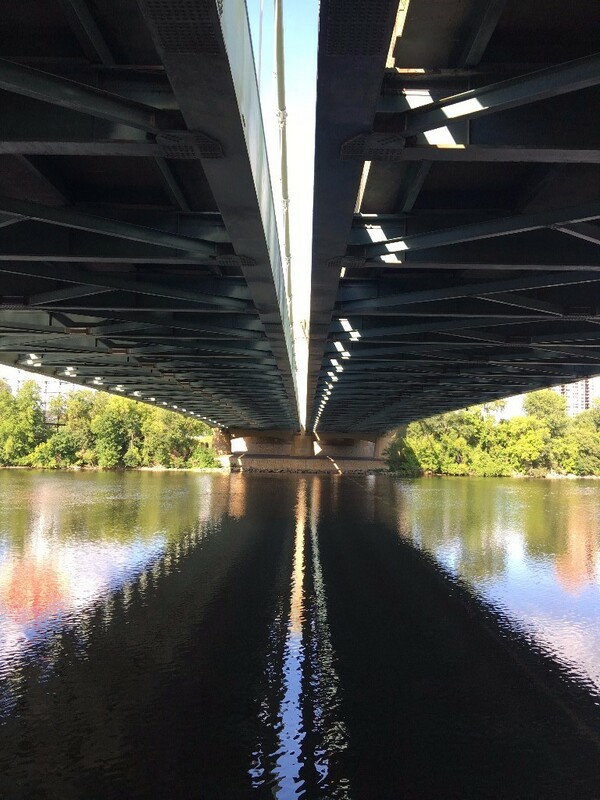 Situated about 1.5 miles from the hotel, the riverfront provides a space for outdoor activity, walking, running and/or biking. Visit the website linked above for interactive stops along the way! A relative newcomer to the Minneapolis dining scene, this market driven cafe is all about celebrating the power of food as a joiner. Founded by Anne Spaeth, the Lynhall is a collective of talented chefs, bakers, educators and artisans under one roof. 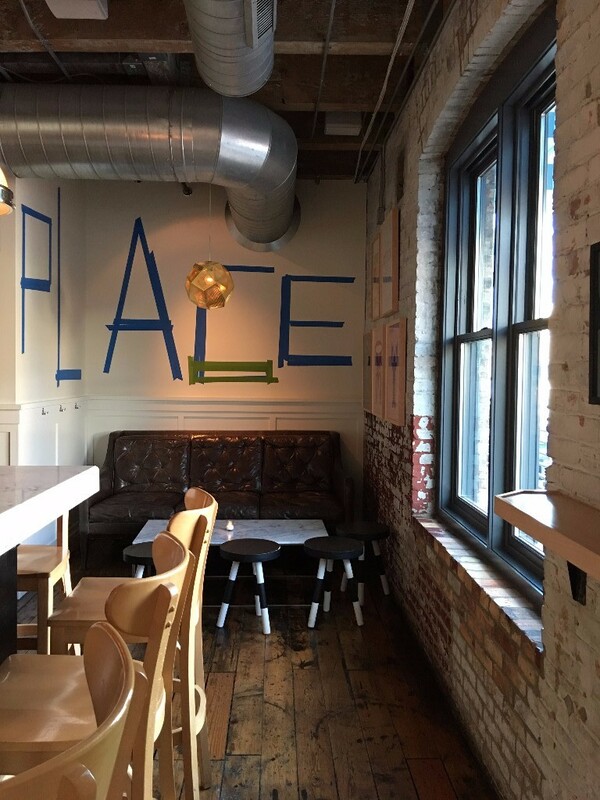 Their focus of bringing the community together extends well beyond the dining room. With a full incubator kitchen, Anne and her team provide new start ups the precious kitchen space that can be so hard to find. 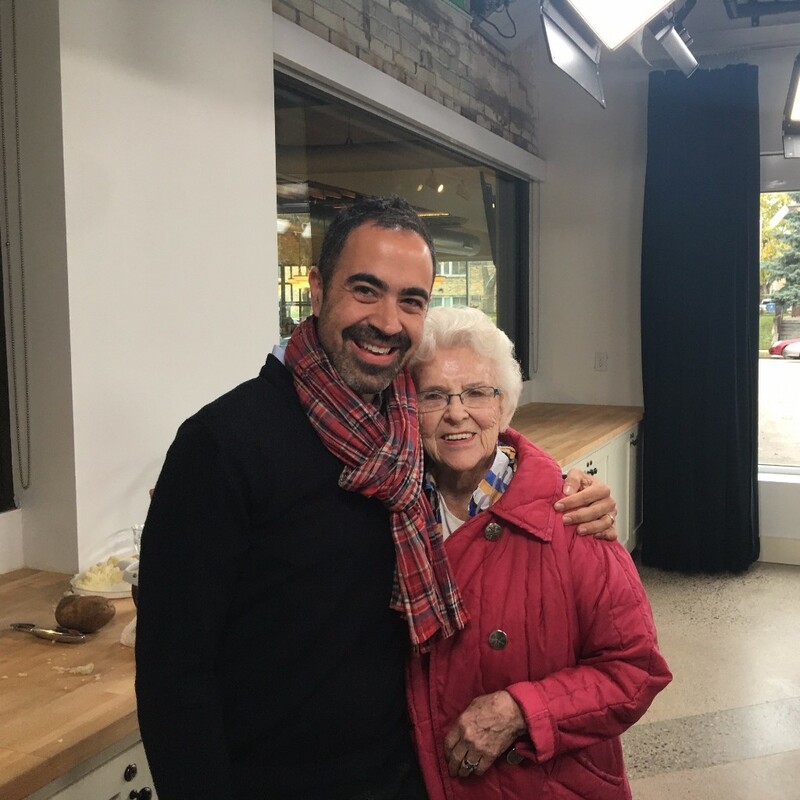 In addition, they have a fully equipped demo kitchen with video recording capabilities where they film local series such as “Grandma’s in the Linney” - a heritage series designed to capture heritage recipes. Renowned the world over, the Walker Art Center is a destination not to be missed. Plan to spend about 4 or more hours here wandering their incredible collection of modern art. Situated on the lower level of the Hotel Ivy, Constantine is a destination unto itself. Led by Jesse Held, a veteran mixologist, each of the cocktails is executed as a beautiful piece of art and provides all the right feels. Pair your cocktail with some of their signature light bites and you’ll be set for the show. We took full advantage of this stunning cocktail bar by hosting a hands on workshop - read about that here! Under the baton of Osmo Vänskä the Minnesota Orchestra is internationally acclaimed for their performances and Orchestra Hall is an incredible space. 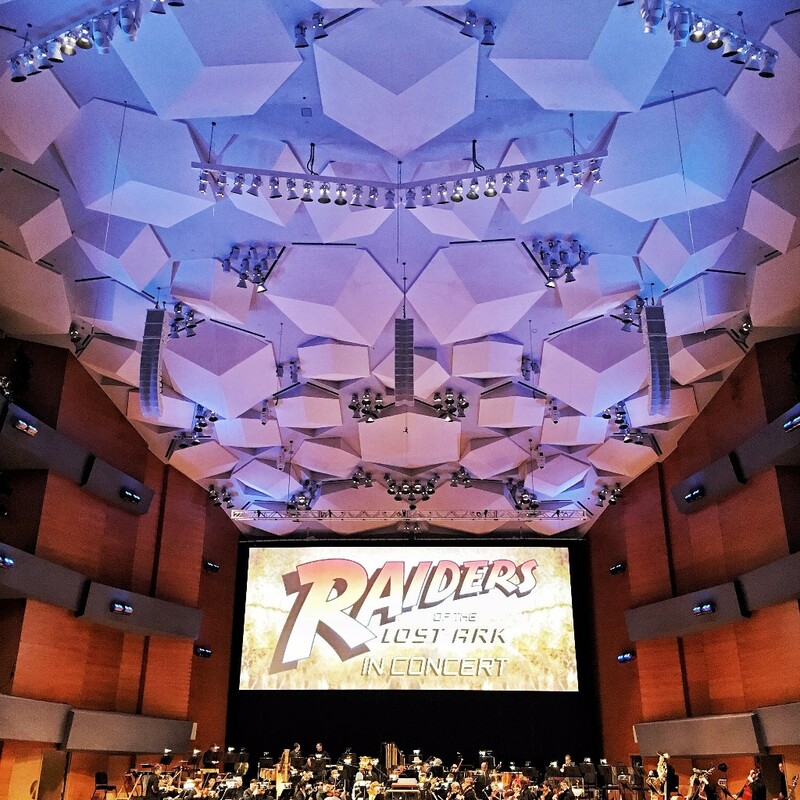 During our stay, we were fortunate enough to catch Raider of the Lost Ark in Concert under the direction of Sarah Hicks. Chef Ann Kim, who was a 2017 James Beard Best Chef Midwest Semifinalist is redefining what it means to dine out at her restaurant Young Joni. Deeply rooted in her upbringing, Chef Kim’s cuisine is a blending of cultures with dishes such as Japanese Sweet Potatoes with Charred Scallion Yogurt and Bonito Flakes, along side the Pepe Pizza - a nod to her husband's time at Yale University.